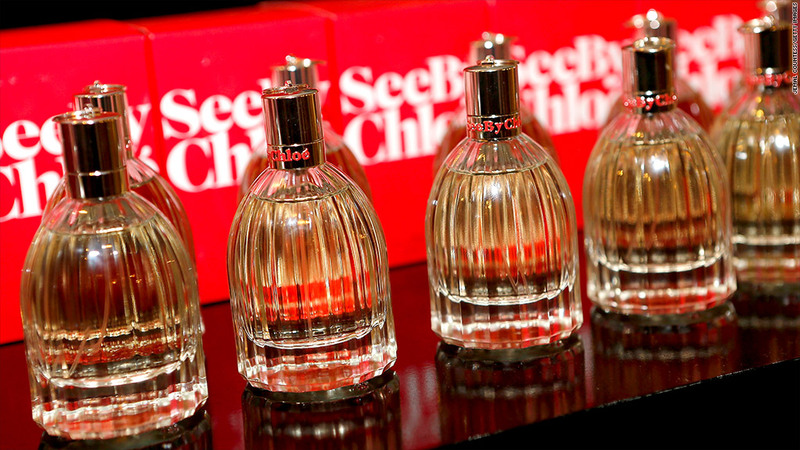 See By Chloe, one of the major perfumes under Coty, on display during its Spring 2014 collection premiere. Coty, whose brands include Calvin Klein, Chloé and Marc Jacobs, raised $1 billion through an initial public offering, making it the largest U.S.-listed IPO for a consumer products company. It may not have been the best timing to go public, given the current stock market gyrations but it has plenty of room to grow. Coty, founded in Paris in 1904, generates most of its sales from selling celebrities perfumes. Revenue from fragrances rose 1%, to $2 billion, during the nine months ended March 31. The main drivers were its newly established Lady Gaga Fame brand and new Roberto Cavalli offshoots. The company generated overall revenue of $3.6 billion for the nine months ended March 31, little changed from a year earlier. The major concerns for beauty companies are innovation, launching new products and adapting to local consumers, said Morningstar analyst Erin Lash. Product innovation accounted for roughly 17% of Coty's annual net revenue over the past three years and the company continues to add to its list of name brands. Coty generates 77% of its sales from developed markets and 23% from emerging markets so it has plenty of room to grow there as well, said Greg Leffert, a research analyst at IPO research firm Renaissance Capital. The company has already made inroads in Asia. In 2011, Coty paid $400 million to acquire Chinese skincare company TJoy. And it purchased a Southeast Asian distributor StarAsia last month to boost its demand in Hong Kong, Taiwan and Singapore. The company made a run at Avon (AVP) last year but its $10.7 billion bid was rebuffed. Shares of Coty (COTY) opened at their IPO price of $17.50 and traded in a narrow range Thursday.